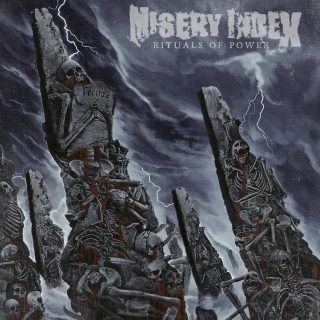 Misery Index : Rituals Of Power album download | Has it Leaked? The NEW ALBUM “Rituals of Power” is due out March 08, 2019 via Season of Mist records...European tour to follow. 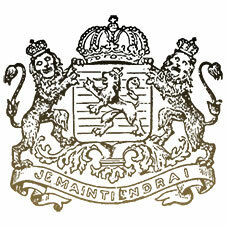 The band comment on the album: "'Rituals of Power' is a disavowal and warning against the consequences of our so-called 'post-truth' age. Each of the 9 songs revolves loosely around this theme, yet each track also stands very much on its own. It’s roughly 35 minutes of unhinged, yet cohesive, riff-driven aural ballistics. We set out to write the best album we could, based on what we would want to hear first as fans of this music, and we could not be happier."